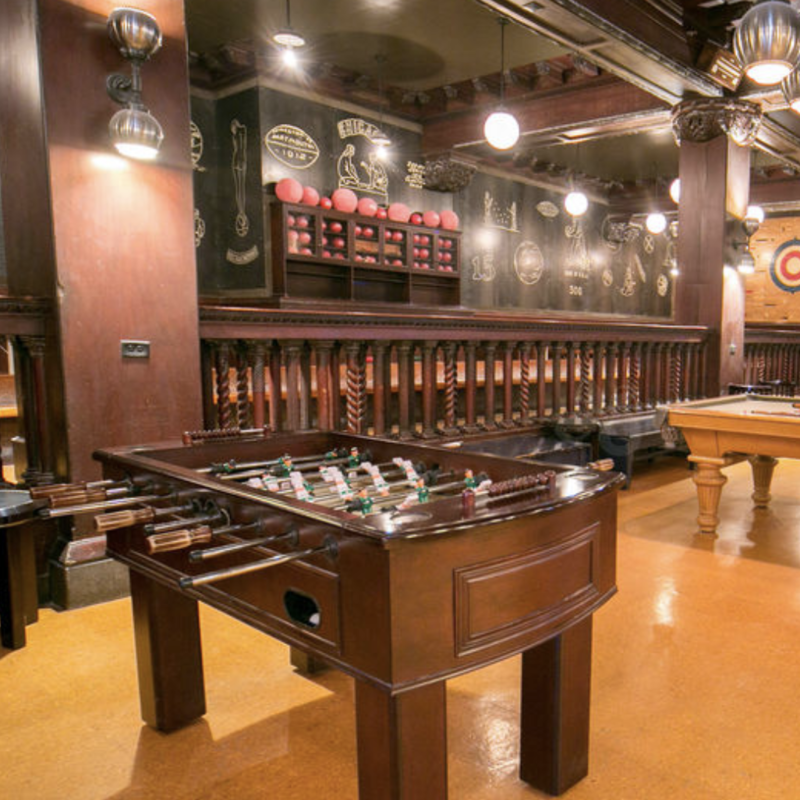 Join Princeton Young Alumni for a holiday party at the Chicago Athletic Association Game Room from 6 - 8 PM on Wednesday, December 13! Play bocce ball, billiards, foosball, shuffleboard, and more to kick off the holiday season with young alumni. Meet at the Game Room on the Second Floor of the Chicago Athetic Association at 12 S. Michigan Ave.
Join NOW to receive PCC Member priority reservation, member pricing, and to support Princeton events and service opportunities. Membership is free for Class of 2017, but you must join! Click HERE to RSVP and let us know you are coming! Questions? Please contact Young Alumni Chair Irene Burke '16 at mmburke@alumni.princeton.edu.